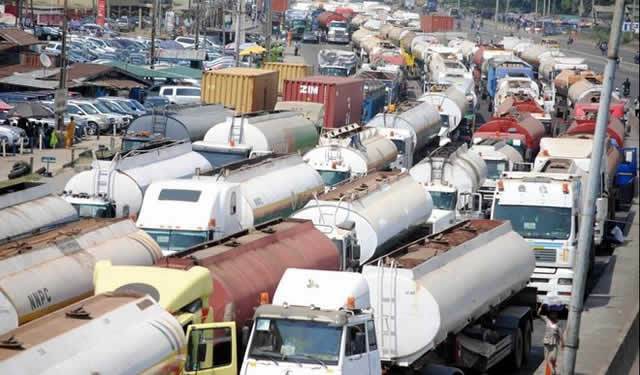 The Federal Road Safety Corps (FRSC) may come-up with an Apapa Area template as a solution to ending the traffic gridlock currently paralyzing haulage business in the Apapa Port Area. The FRSC Commander, Mr Yerima Ramalan indicated this Wednesday in Lagos, while stressing the need for an orderly conduct amongst truckers, if the perennial traffic crisis would be curbed. Ranalan who was appraising the causes and likely solutions to the menace, maintained that the accessibility of the port roads should be the priority of all stakeholders, because it holds the key to the nation’s economy, and regretted that the crisis had lingered for too long. “Our men are daily managing the situation with contemporary indices, the agency will in no distant time proffer a scientific approach to the problem. “We are aware of the antics of the drivers, who are bent on driving against traffic to join queues close to the loading points”, he observed, cautioning drivers against using the roads as parking bays in anticipation of loading their trucks, noting that if they were well parked, they would still load products, while the roads remain free. He urged the shipping companies to provide holding bays that would be commensurate to the number of containers they bring in, so that the empty containers could be kept there. 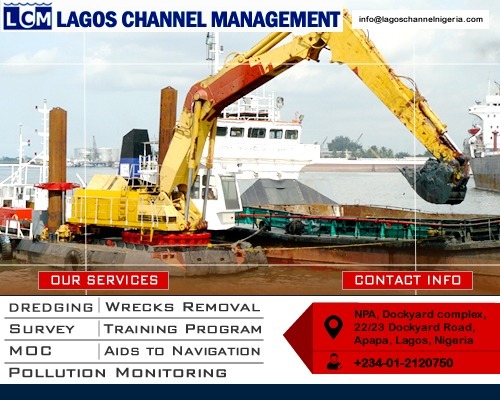 Meanwhile, the Director of Maritime Labour and Cabotage at the Nigeria Maritime Administration and Safety Agency (NIMASA), Mr Gambo Ahmed has observed that the Cabotage Act enforcement is meant to provide jobs for Nigerians. 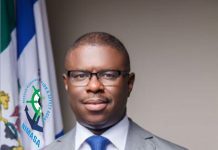 The Director, who represented NIMASA Director-General, Dakuku Peterside, at the investiture of Dr Bashir Jamoh as President of Chartered Institute of Transport Administration of Nigeria highlighted this on the sideline of the event in Lagos on Tuesday. 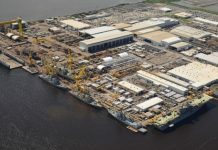 Ahmed howeer insisted that the agency was not unnecessarily clamping down on vessels, but rather “keying them” to ensure compliance. 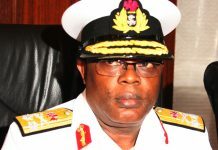 “We have an army of trained, but unemployed seafarers that are supposed to be gainfully employed, while the foreign vessels plying Nigerian waters engage foreign sailors. “The Cabotage Act has been there, the agency before now has embarked on sensitisation campaign to shippers and widow periods given, so with end of the awareness period, enforcement is next,” Ahmed said. He said that on-board placement of the seafarers was just one aspect of the Cabotag law meant to create jobs for Nigerians in the sector. Ahmed said that other maritime countries had other forms of indigenous protective measure and Nigeria should not be an exception. It was reported that there has been outcries by shipping companies since the enforcement began a forth night ago as ships that run foul of the law are now being impounded and sanctions mated by the Agency.